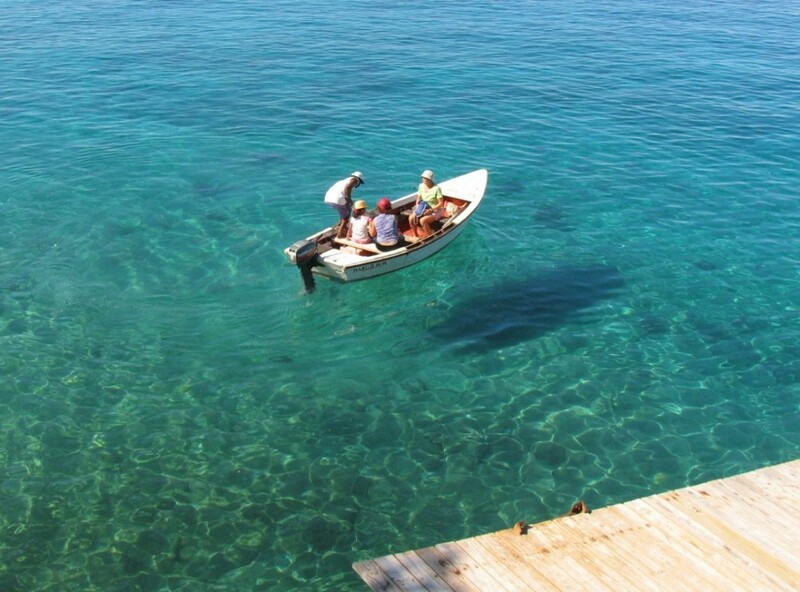 Sun Reef Village on Sea is a small charming bungalow park with a dive school and house reef in the picturesque fishermen's village of Boca St. Michiel. The Caribbean style bungalows are set amidst tropical palm gardens. 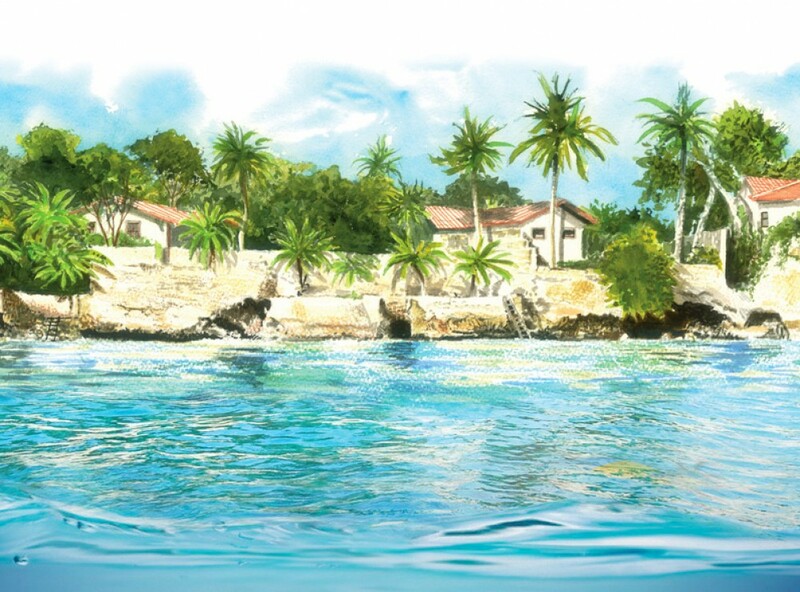 This is the only place on the island of Curacao where you can step directly into the Caribbean Sea from the comforts of your private garden. 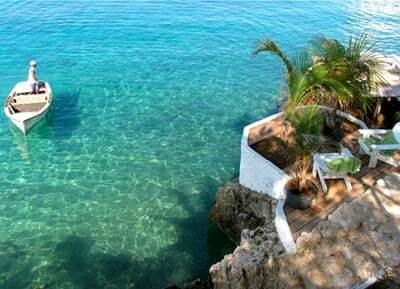 The oceanfront bungalows offer a stunning sea view. You will have ample chance to watch the frequently passing dolphins. Privacy, comfort and personal service are a sure find at Sun Reef. 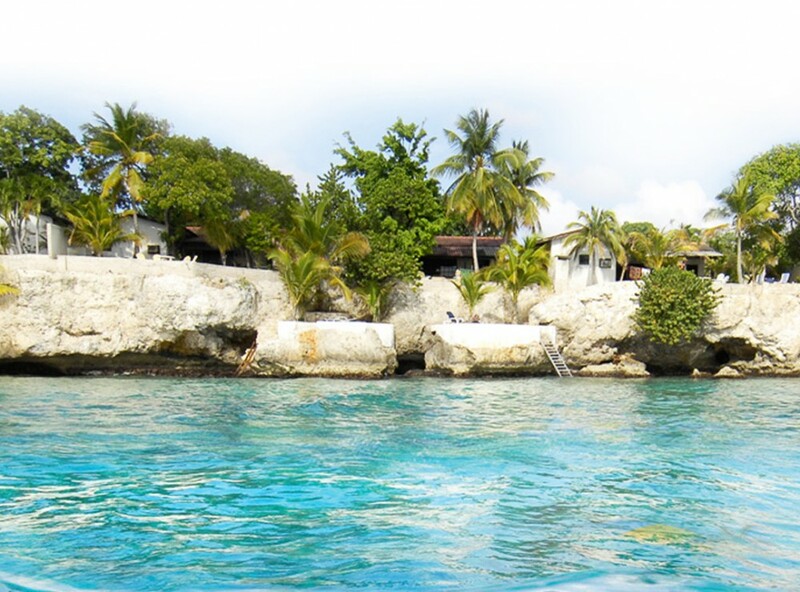 Only 12 steps from your bed to the Caribbean Sea with its own house reef for diving and snorkeling.